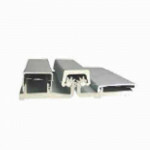 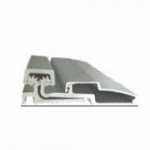 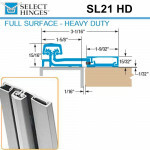 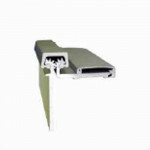 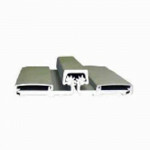 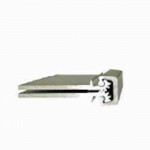 CRHD78 1120 Cal-Royal Continuous Geared Hinge, Heavy Duty, Concealed Leaf. 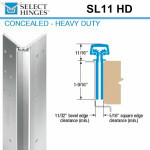 Fully Concealed mod..
CRHD78 1110 Cal-Royal Continuous Geared Hinge, Heavy Duty, Concealed Leaf. 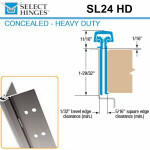 Fully Concealed models ar..
CRHD78 2240 Cal-Royal Continuous Geared Hinge, Heavy Duty, Concealed Leaf. 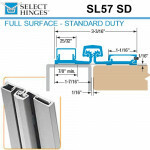 Fully Concealed mod..
CRHD78 2100 Cal-Royal Continuous Geared Hinge, Heavy Duty, Full Surface - Full Surface models have t..
CRHD78 0570 Cal-Royal Continuous Geared Hinge, Heavy Duty, Full Surface - Full Surface models have t..
CRHD78 0530 Cal-Royal Continuous Geared Hinge, Heavy Duty, Half Surface Frame leaf concealed bet..